Are You Shorting Yourself on Bids? How do I renew my Nevada architect license? Follow the instructions on the Nevada Board of Examiners website. What are the continuing education requirements for Nevada architects? Architects in Nevada must complete 8-hours of HSW continuing education annually. 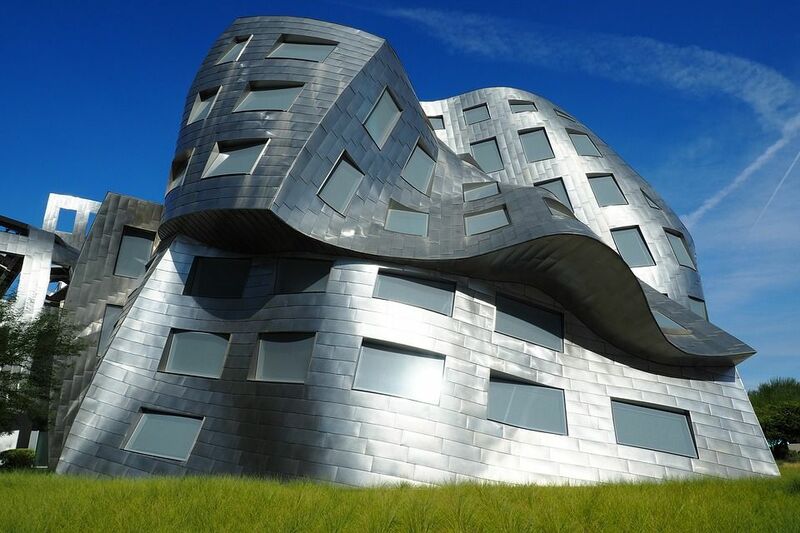 When is my Nevada architect license due for renewal? Nevada architects must renew their licenses by December 31st every year. Where do I find classes to renew my Nevada architect license? Architects Training Institute offers Nevada & AIA-approved online 8-hours of HSW continuing education and individual continuing education courses. We also provide an 18-hour package that fulfills AIA requirements. Classes are available 24/7 on any internet capable device with the benefit of our friendly support staff to guide you through your renewal process. Who submits my Nevada architect continuing education? This entry was posted in Architecture and tagged Nevada Architect, Nevada Renewal.